A blog about CTMH and everything Close To My Heart: Stamping, Scrapbooking, Card Making, Paper Crafts, Painting, Vinyl Lettering and more. New things are coming and I am so excited! Join me! Be the first to Follow ME for a FREEBIE gift! Strangest thing in the world for me to watch my oldest daughter bring this sweet baby boy into the world. Words cannot express my emotion, or how much love I have for him. Take pictures, for this image says everything I feel without words. From adventure to relief, to love to amazement. I am truly blessed to be this little man's MeeMee. The debate has been, between friends and family, that I am not old enough to be a grandma! The name game has gone on for months. Some get a real kick out of it, some say "you're not old enough for that" (those ones are on the best friends list, by the way). Others tell me to own it. So MeeMee it is. He brings peace to my soul and has reunited my family. My blessings are abundant and I am grateful for each breath I take and for each moment I spend with him. I hope you enjoyed Lisa's Blog Post! White Pines is such an inspiration! I love this paper. So beautiful, it brings that Holiday Peaceful feeling to my heart. Enjoy my latest creation with this beautiful paper. Hop along and visit Janice's newest post! I hope you enjoyed Lori's artwork on the Stampin' Buds Blog Hop. Make Me One! I hear that all of the time! "Jamie, Make Me One" So with that in mind, I joined the Stampin' Buds Blog Hop. Enjoy the artwork of my friends and I using Sangria paper from Close To My Heart. I love the fall colors that this paper provides. 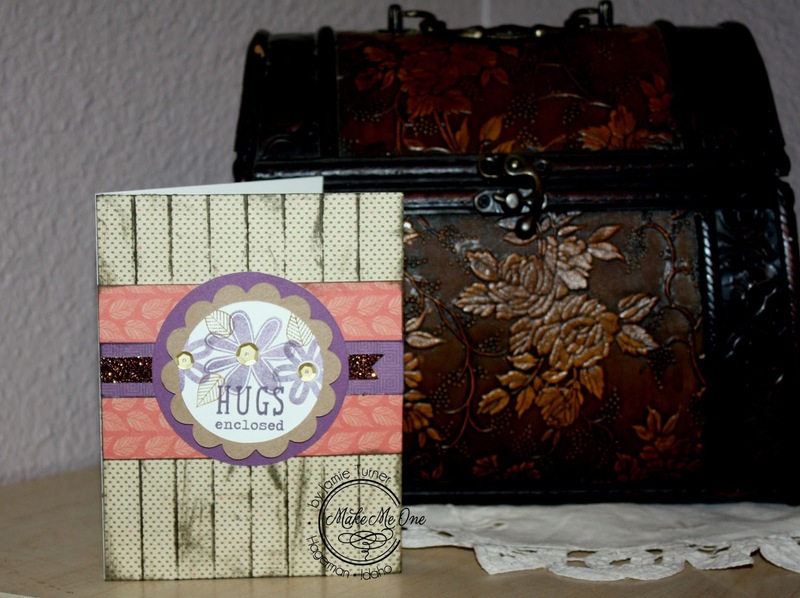 Follow the Stampin' Buds Blog Hop visit Janice and Marcia's artwork using this great paper and fun products from Close To My Heart. Artistry Cartridge is here! Available to order today!!! Order today and Join the Artistry VIP Club! Order today from my website and you will also receive a new Idea book and a Holiday supplement FREE! 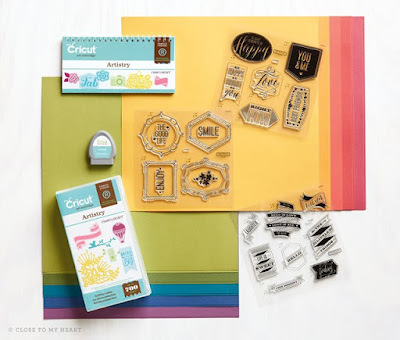 When ordering JOIN the "Artistry Cricut Orders" gathering to Join my Artistry VIP Club! VIP's to this club will be invited to 4 FREE CRICUT WORKSHOPS!!! One Workshop in each month, September, October, November and December! Classes and Projects are FREE to those who purchase this cartridge during the month of August on This order. NOT included in regular clubs or gatherings. The only way to enjoy this VIP status is to order NOW! Oh my Oh my! Taste of Summer is here for National Scrapbooking Month! Order your paper and stamp set by the end of May for this Exclusive Deal! Spring Blossoms and Shimmer trim make this romantic layout speak to my soul. Visit Make Me One's profile on Pinterest.